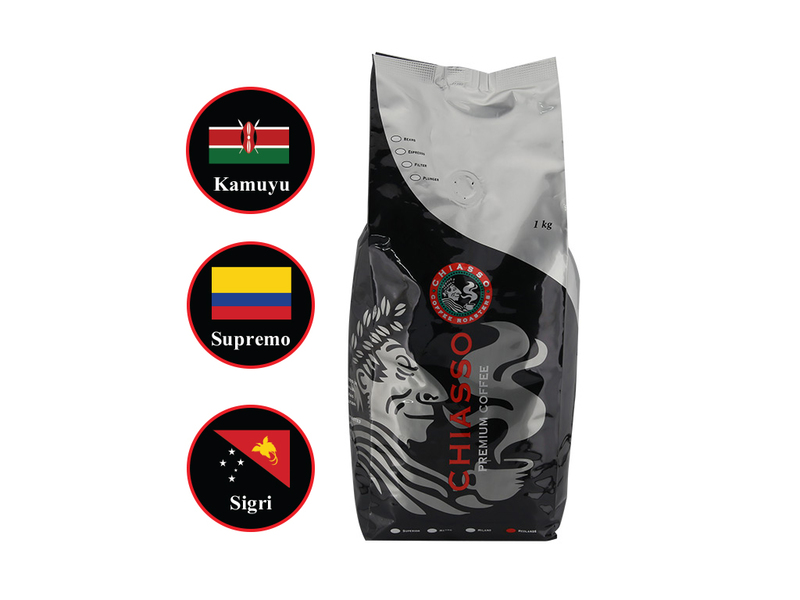 Chiasso's first ever blend, that has been a standout favourite for those who like their coffee slightly milder. Chiasso's first ever blend, that has been a standout favourite for those who like their coffee slightly milder. The Redland blend makes for a perfect milk based coffee offering subtle honey like sweetness, nuttiness and a very smooth finish.